Operating out of Singapore, Malaysia and the US, this caregiver and care seeker matching platform has seen positive results, says CEO Yeo Wan Ling. As Singapore’s ageing population grows larger, many companies see the appeal in entering elder care, a booming industry with spending expected to hit US$49 billion by 2030. One such firm is CaregiverAsia, a four-year-old startup managing an online healthcare practitioner matching platform. Started by Yeo Wan Ling, the idea of connecting caregivers and care seekers was inspired by a struggle to find round-the-clock care for her ailing grandmother. CaregiverAsia works like a job site: nurses and allied health practitioners can sign up, edit their profiles to introduce their core strengths, and be matched with clients. Those seeking health care services can key in their specific needs and look through the listings to find a match. While brick-and-mortar agencies charge nurses and care seekers a fee, CaregiverAsia does not. Instead, it charges care seekers a cut based on how urgently they need a caregiver and the mode of booking. Aside from matching care seekers with caregivers, the firm also provides caregivers with various other value-added services. For example, it organises professional photo shoots and helps caregivers stay relevant by recommending training programmes from NTUC Learning Hub, Singapore Spa Institute and other educational facilities. The company also conducts background checks on its caregivers to ensure a safer experience for care seekers. Since starting in Singapore, CaregiverAsia has also expanded its services into Malaysia and the US as well. 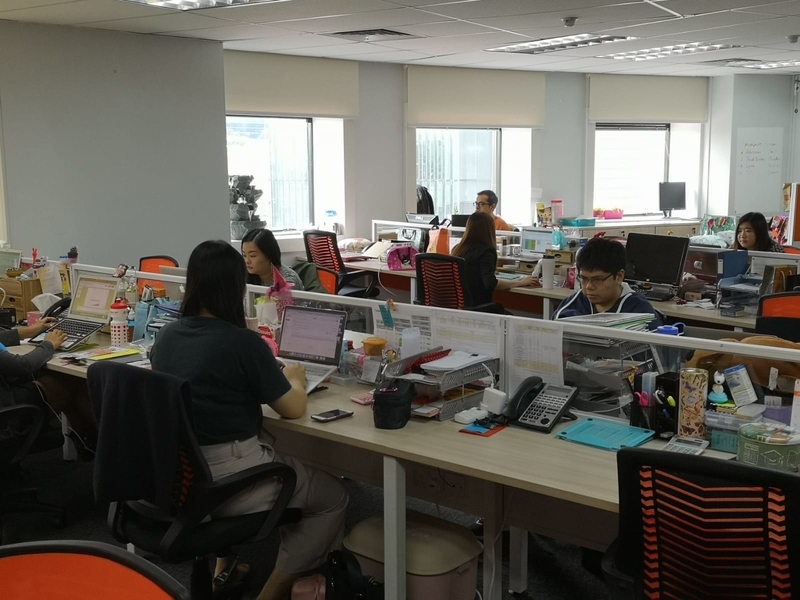 Headquartered in Singapore with 23 employees, the company has opened an office in Kuala Lumpur, Malaysia and in Ohio, the US with nine and 15 hires respectively. While Singapore is still its biggest market in terms of hires, operations and revenue, Yeo noted that she sees the business in Malaysia and the US growing rapidly. She added that the company has engaged in talks with “like-minded partners” and might be expanding into new markets as well. Yeo also claimed that the website has grown from 12 initial listings to a database of 6,000 caregivers now, with more than 2,000 active members at any point of time. Additionally, CaregiverAsia has access to 40,000 care seekers in its database, she added, without specifying where these caregivers or care seekers are based out of. 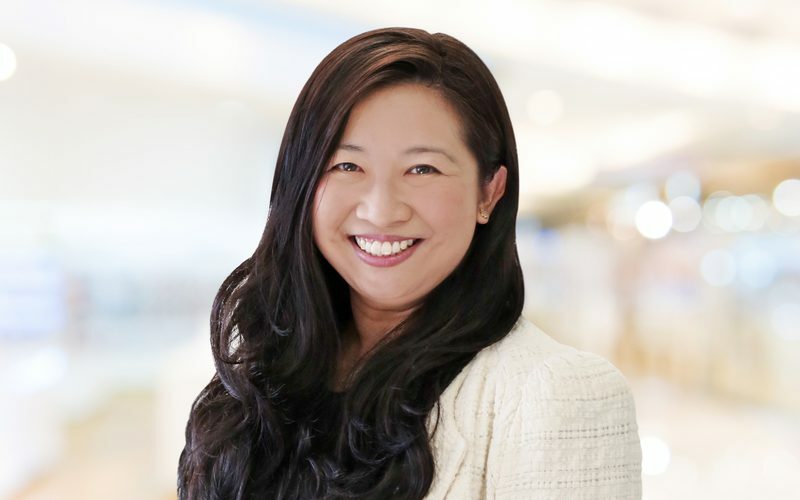 We chat with Yeo to find out more on how she solved key challenges, her hiring philosophy, her vision for CaregiverAsia and more. KrASIA: What were some of the challenges faced when you started this company? How did you solve them? Yeo: Healthcare, which includes at-home care, is an industry with hugely increasing demands. We’ve been very lucky in terms of getting the necessary business that we need. As a new startup trying to push out a disruptive new business model, we faced many problems which current solutions didn’t necessarily have that we could study. This included how to let people know that it was safe to book care online, creating the right user interface, and working with foreign government regulations when we started in the US. We started the process of educating both caregivers and care seekers. We constantly market services of caregivers by blogging and featuring them, creating campaigns, soliciting testimonials and others. Our articles are not about a “hard sell” – it is about educating our consumers on the various services available that might address the problems and issues they are facing. Ultimately, it is about gaining experience and traction in their caregiving services. Most of the freelancers become full-time freelancers when their services and bookings take off. Our active nurses on our platform make sustainable livelihoods even if they had put in fewer hours than a fulltime job. KrASIA: What are some of the challenges faced right now? How are you looking to solve those? Yeo: We are four years old now. I would say that the challenges we face now are quite different from the challenges we faced as a one-year-old startup. As with most successful startups experiencing good growth, we are at an inflexion point where we need to manage our continued growth. Ensuring that we continue to maintain our high standards of care services and promptness of service is of the highest priority to us. To this end, we will need to put in people with an international mindset who are adaptable to changes and are creative in dreaming up of innovative ways to better our service delivery standards. We are also constantly on the lookout to ensure that safety nets are set up to help our Caregivers in keeping up with the latest standards in caregiving practices and to protect our Caregivers when they are servicing their clients. To achieve this, we have partnered with many likeminded providers in terms of training, insurance and marketing optimisation services to our caregivers. These are innovative services that are unique to the freelance caregivers’ industry. KrASIA: What’s your hiring philosophy? Yeo: One of the issues we faced earlier was, of course, human resource: how to attract and retain the right type of talent for a startup like ours. However, I’m happy to say that most of our problems were resolved the minute that we were successful in hiring the right types of people. Having tenacious, energetic, like-minded and imaginative people on the team is integral to a startup’s success. We look for a can-do spirit, the ability to learn from failure and move on. KrASIA: Can you share more on how the background checks on caregivers work, and its impact so far? Yeo: The backgrounds checks are to ensure trust and provide our caregivers with the additional boost to getting hired. In essence, we have two layers of checks. The first is an internal one. We interview our caregivers and go through their documentation. The second layer is an external one. We work with two partners. We have signed a global agreement with American backgrounds check company ‘First Advantage’ and integrated our system with theirs. This is a company which most financial institutions use for employee screening. Caregivers are put through over 4,000 global criminal and civil bases, which are similarly used by local law enforcement agencies and the Interpol. We have also signed an agreement with Avvanz, a technology-based employee lifecycle management company, to conduct global backgrounds checks. The Avvanz system has been fully integrated with CaregiverAsia’s platform to make it seamless for freelance caregivers to purchase the background checks service. KrASIA: There are more freelance caregiver-matching platforms now. How do you feel about the competition, and what are your plans? Yeo: I am confident to say that we do not have a ‘mirror’ competitor in Singapore that offers a whole suite of services where transparency, choice, and empowerment are key factors. Other companies are either the brick-and-mortar nursing agencies or online ones that cater to only one service such as nursing. We are by far the largest online aggregator of health and caregiving services which include nursing and medical care, nutrition advice, companionship, medical escorting, and even cleaning and active wellness classes like yoga for the elderly. The pie is big enough for players in the market as we are facing an increasingly ageing population. What matters most is the adequate and type of care we provide so that people can age in place – living with purpose and dignity. This is a choice that everyone needs to have when they grow older. One of my greatest wishes is to be able to complete this virtuous cycle that a marketplace can provide, by offering not only the buyers of services a fair deal but also the sellers of services, in this case, caregivers on our platform, a viable, empowered livelihood through freelancing. We continue to enhance our suite of services to caregivers (which includes nurses, companions, nurse aides, therapists, babysitters, medical escorts) to better allow them to optimise their services and in turn, help them help themselves in making a better livelihood. This would include accessible and affordable training, refresher and certification courses; better insurance coverage for retirement and health; and respite services such as counselling sessions for stressed-out caregivers. I want our company to be as humanistic as possible as we build up our marketplace.